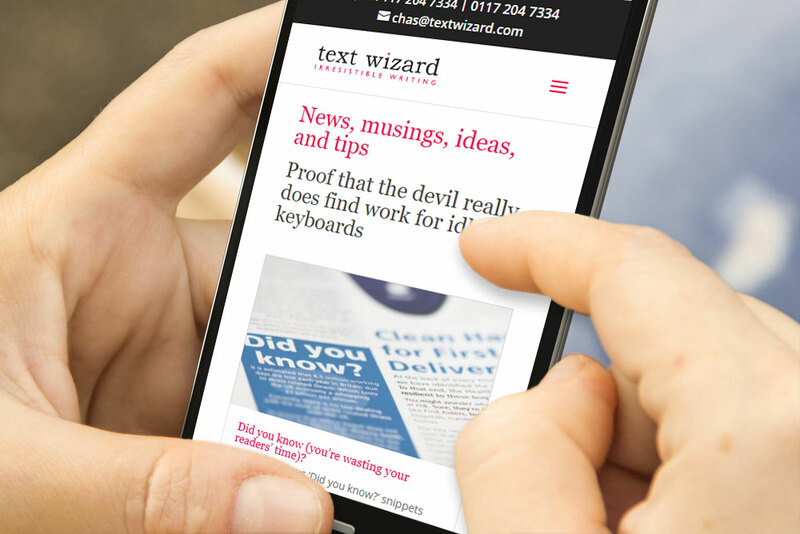 With great copy and a wealth of quality portfolio examples, Text Wizard were seeking a team who could deliver a website that allowed them to showcase their wordsmithing skills to maximum effect. The brief called for a custom banner, new logo design, portfolio section and blog. 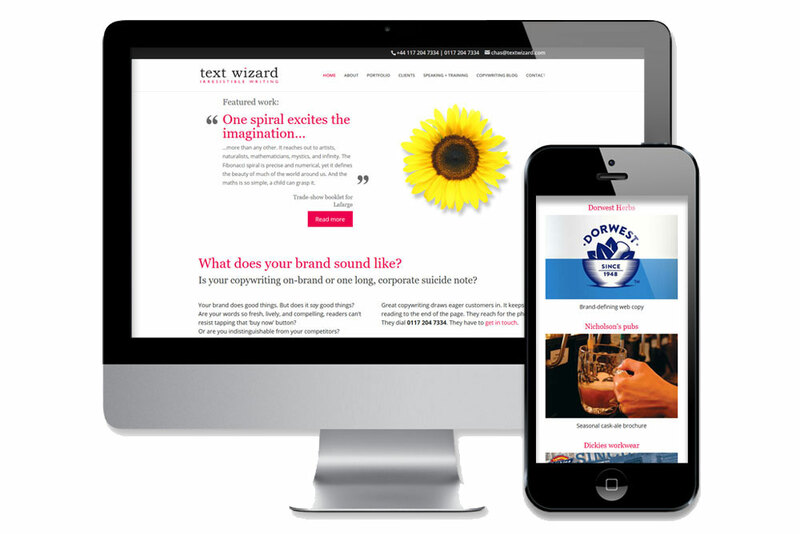 The custom coded banner supports client updatable content, animations, images and project descriptions and the clean, crisp design ensures that visitors are encouraged to focus on the all-important text content. A modular portfolio section and blog ensures ease of updating via the CMS and the new Logo design – supplied as always, in a print ready vector format- ensure that all future Text Wizard materials remain on brand.